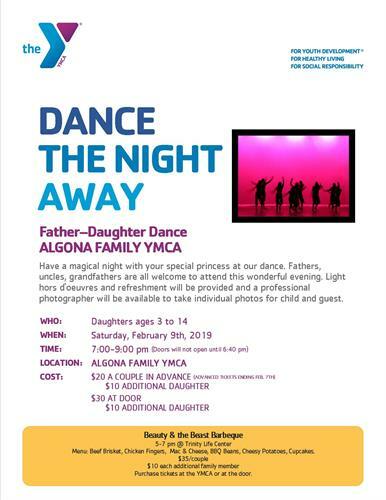 Have a magical night with your special princess at our dance. Fathers, uncles, grandfathers are all welcome to attend this wonderful evening. Light hors d'oeuvres and refreshment will be provided and a professional photographer will be available to take individual photos for child and guest.